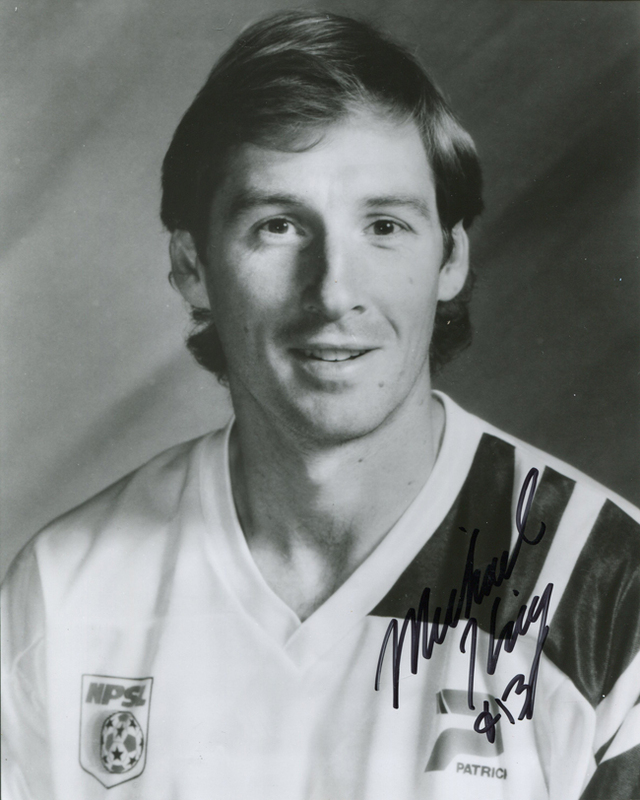 Michael King is a former Indoor Soccer Player. He holds the all-time record for most games played with 786 games. He ranks 5th on the list of all-time indoor soccer goal scorers with 707 goals. King played for the Milwaukee Wave for 15 seasons and led them to win four championships. Michael King has hand signed these Cleveland Crunch 8x10 photos. Each autographed photo includes authentication from TRISTAR.